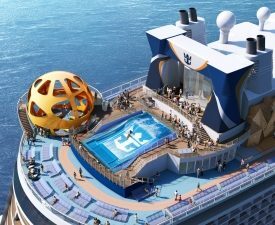 Royal Caribbean’s One Big Sale! 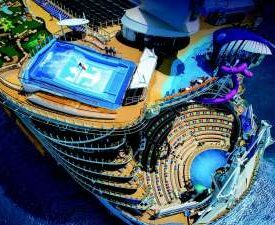 Book your Royal Caribbean cruise with Motive Travel, a member of Helloworld Travel, and save up to 50% off your companion’s fare, plus receive up to $US400* to spend at sea! Click here for your printable Royal Caribbean One Big Sale flyer! *NOTE – This offer supersedes all previous offers appearing on this page. Offer is subject to availability and change or cancellation without notice. Offer applies to new individual bookings for selected sailings. Terms, conditions and travel dates apply. See in store for full details. 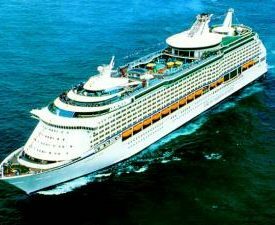 Royal Caribbean Global WOW Sale!